Custom designed homes. Personalised master builders. Exceptional value for money. Through the collaboration and of highly skilled professionals, sharing a singular passion and commitment to excellence, we consistently deliver outcomes and experiences that exceed our client’s expectations. We appreciate that every client is unique, having their own individual requirements. As such, our commitment is to provide the highest level of personalised service and strict attention to detail. Every client has unique requirements, just as every site presents its own challenges and opportunities. 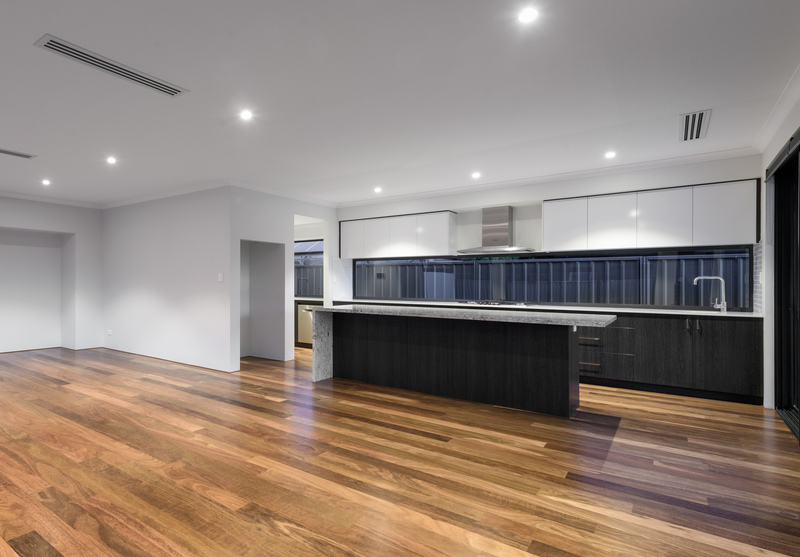 Only a home designed specifically to meet your requirements, and to suit your block perfectly, can achieve the best possible result. 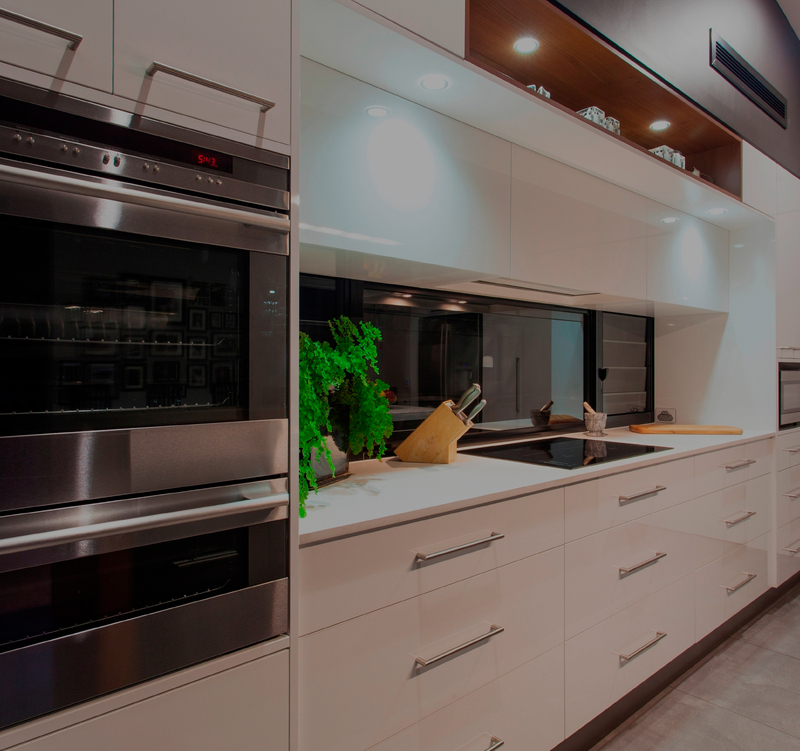 We believe that careful attention to detail during the design phase, ensures that your home reflects your lifestyle and also makes the best use of your land. 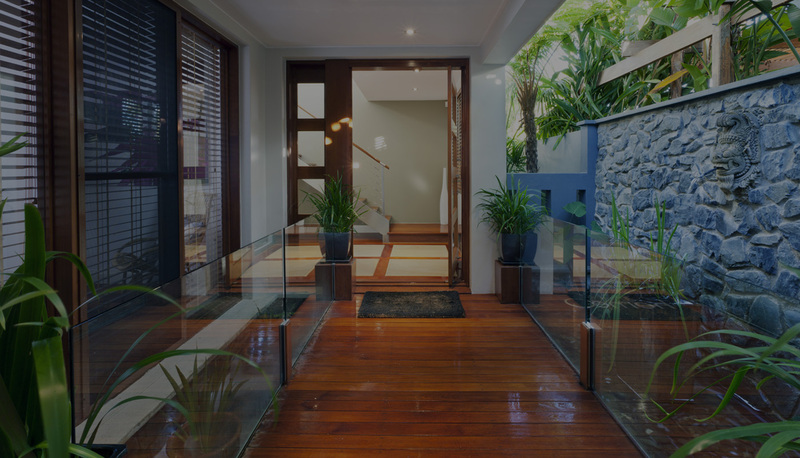 This way, usable space is maximised both indoors and outdoors. 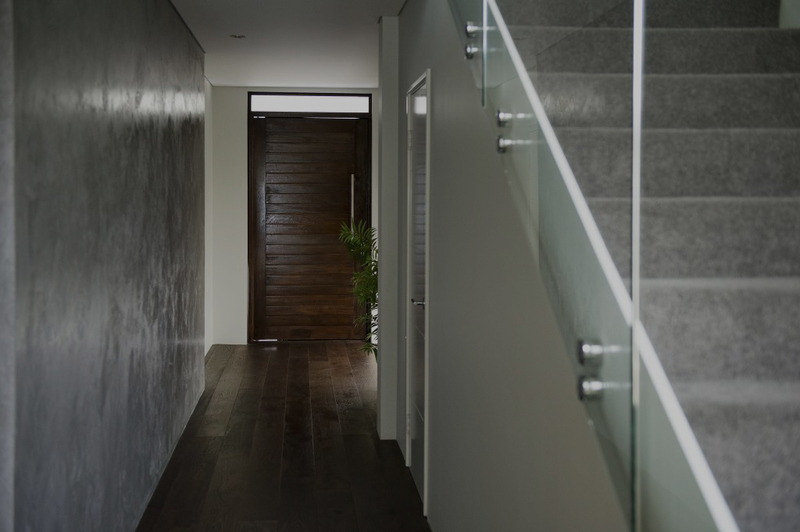 Importantly, designing your home to allow for your block’s orientation will maximise energy efficiency and guarantee an abundance of natural light to living areas, throughout the year. Selecting the right builder can be a challenge. 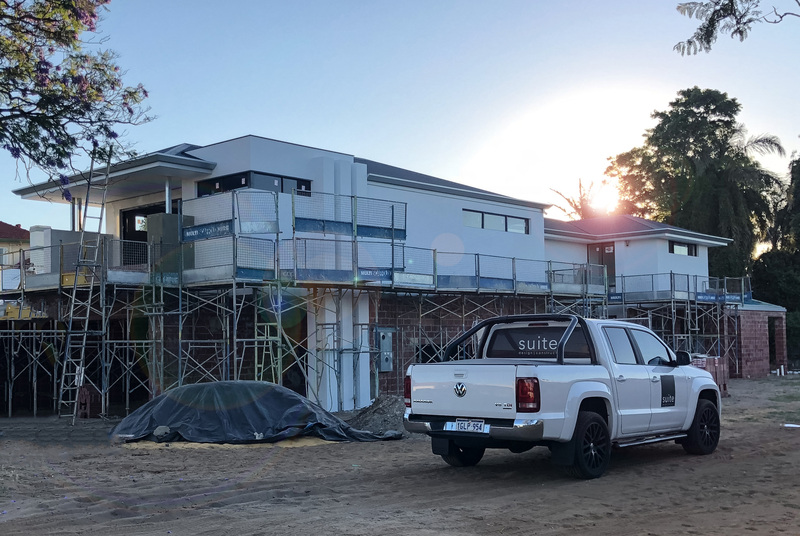 Not only do we take the guess work out of this decision, we provide access to a different class of builder – that strives to be the best, rather than the biggest. 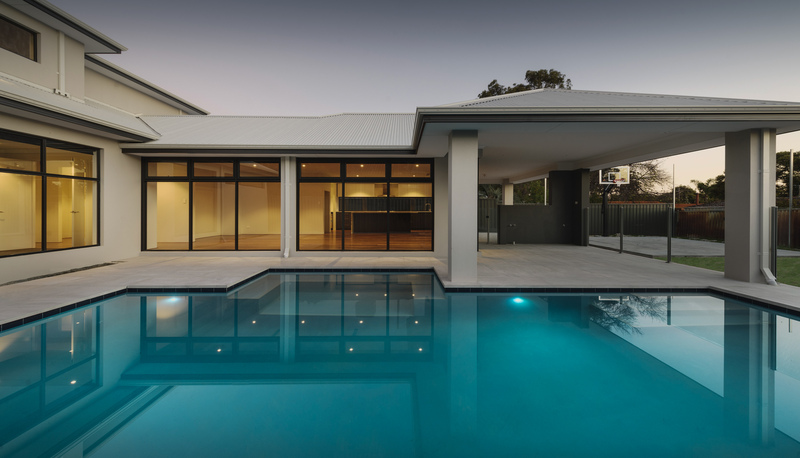 Our builders offer the flexibility to meet specific demands, tradespeople of a consistently high standard, expert site supervision, fast build times and most importantly, a level of care and individual attention, only found in boutique builders. This level of quality and service does not always come at a premium. In fact, we often prove cheaper than our higher volume competitors, due to our far smaller overheads. The client sits firmly at the centre of all that we do. Our smaller client load means we can better conform to our clients’ needs, rather than expect our clients to make compromises to suit our systems. 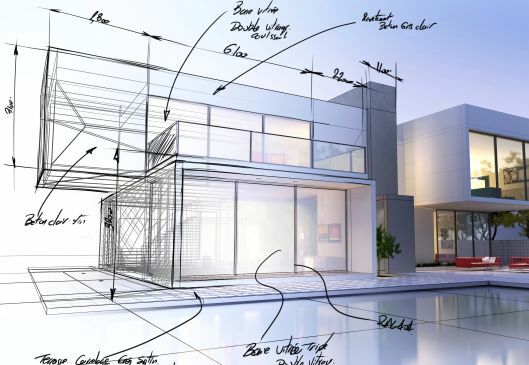 This is reflected in every aspect of the building process, from your first meeting with the designer and continuing long after you get your keys. Our personalised approach is key to creating a beautiful home and maximising the value of your most important investment. We’ll even give you the option to own copyright to your plans, so if you happen to find better value for money elsewhere, you have the freedom to take them with you. I already had plans for my block, by a renowned luxury builder and partly based on one of their display homes that I liked. After receiving their pricing for the construction, I decided to investigate other options for comparison. When I met with Clint, he explained how the areas of my existing plans copied from their display, were a bad fit for my block, due to its steep gradient . This had never been mentioned by the other builder. The concept that Suite came back with, actually suited my block a lot better and solved several issues affecting my old plan that I’d assumed were unavoidable. Better still, the building quote came back a significant percentage under what I already had. Although our block is quite unique, Suite came up with a design that gives us what we want, despite the challenges. We liked the idea of their boutique builders, but always thought they’d be more expensive. When the quote came back, we were quite relieved that the price was well within our budget. We’ve been surprised by how quick the house has gone up and the service throughout has been brilliant. The best part was when we had an independent building inspector go over the house and he actually made the comment that it’s rare these days, to see houses built to this standard!